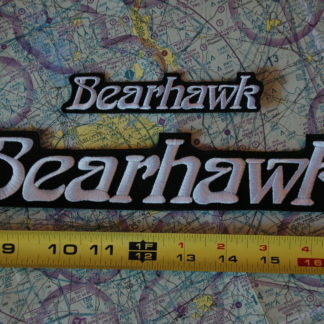 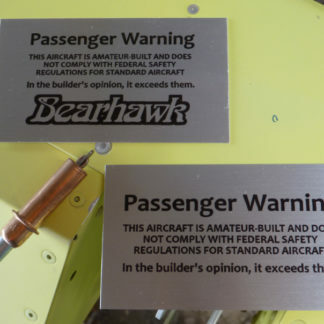 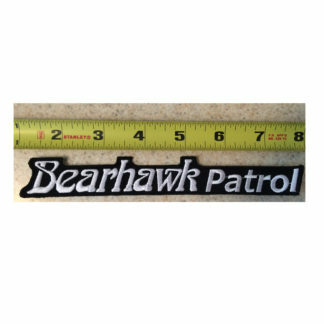 Here’s a patch with the Bearhawk Aircraft factory logo. This patch is around 3 and a half inches tall, and features the logo of the Bearhawk Aircraft kit factory in Atlixco, Mexico. 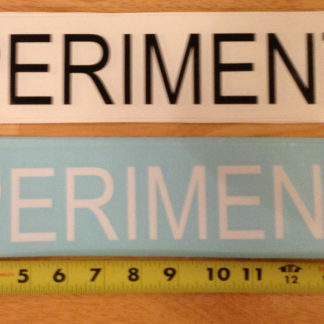 The words across the top are the name of the factory. 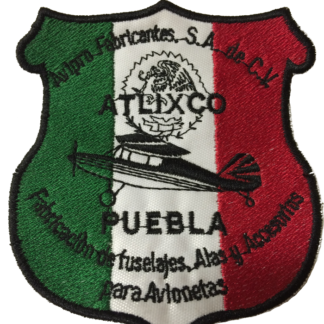 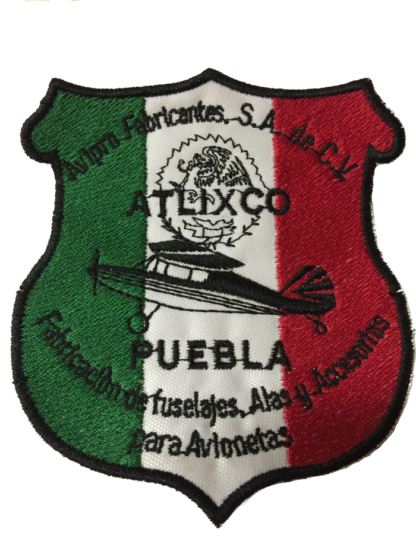 The words at the bottom translate to something close to “Fabricators of fuselages, wings, and accessories for aircraft.” Atlixco is the name of the town where the factory is, and Puebla is the name of the state in Mexico.